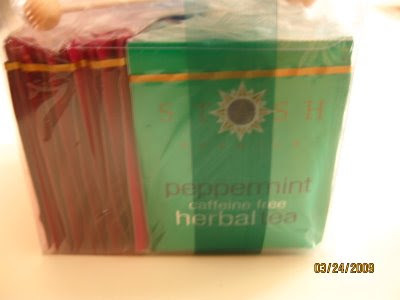 I started to drink tea since 2008, one of my reason is there is a tea that could help me lose weight. Aside from that, there are so many ways that Tea can help us. I would not tackle that today, instead I am sharing you the Fruit Tea Gift that was given to me by one of my hubby's aunt during my Bridal Shower. 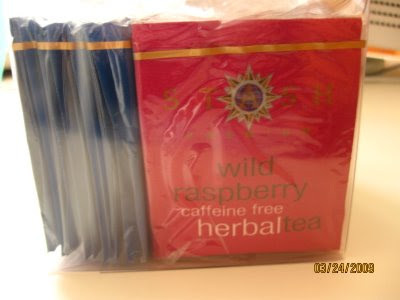 After 6 months, on the said event I finally decided to drink this tea since they have their own expiration date. It was good than I didn't expect it was. Those are some of the fruit flavor that I already drink, I got one more fruit tea left and hopefully to buy another set in the store after all of this is gone. re related stories, just visit linkwithin.com and fill those boxes with ur blog details and that's it. I drink tea every now and then. 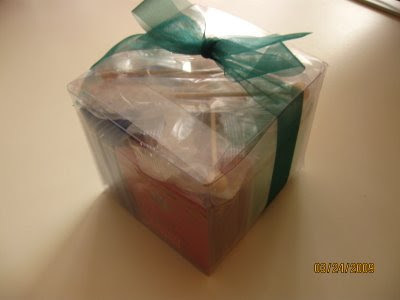 I'm not really a tea drinker sis..hehehe.. when my mood strikes me lang..
those are very creative gift presentations Nov.